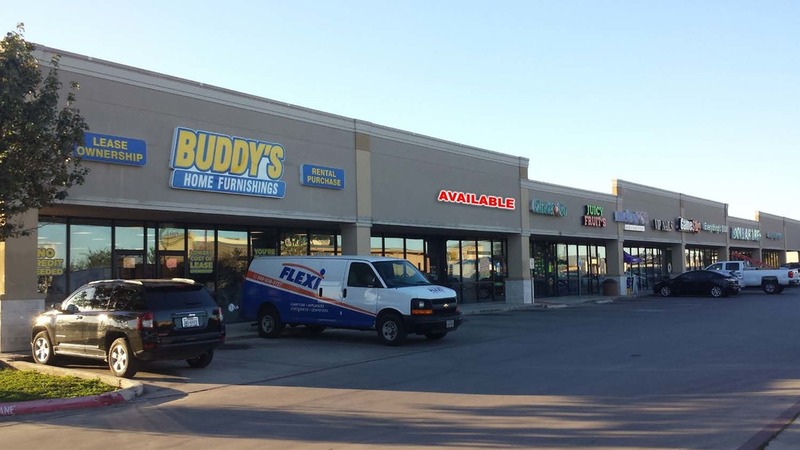 Located along the main retail corridor in the Seguin market in front of Walmart. Excellent visibility, at the main entrance to Walmart. Caterpillar Inc. built an 850,000 SF engine manufacturing facility along SH 46 at IH-10 in Seguin that opened in 2010.